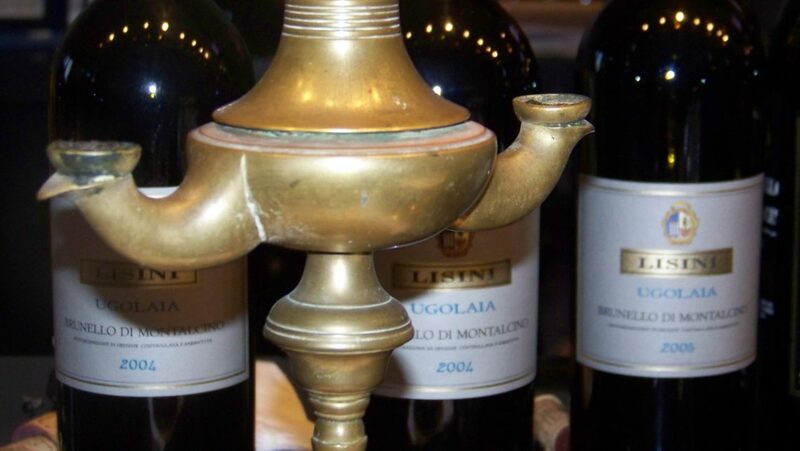 Unstoppable… the jewel in the crown is the Brunello of Montallcino Ugolaia. The inheritance of a vineyard that was planted in 1930 by Ludovico Lisini, a true monument when talking about Italian oenology. Refined and sumptuous in the important seasons and it knows how to be charismatic and vibrant even in those smaller ones. Donna Elina Lisini, the lady of Brunello, died in 2009 but she should be very proud.